Over the last couple of years, we’ve been putting a lot of effort into our Signal To Noise radio program, which airs each Wednesday night from 10 til 1 on WFDU.FM HD1. It’s a great way for us to continue working to help promote independent rock music, while exposing people to lots of bands (30-40 a night), and also promoting original, live music in the NY/NJ area. These are things that have always been really important to us, and our goal with Sugarblast was to stay small, loud, and local – and Signal To Noise helps us do just that. The air studios at WFDU are relatively small, and since the station has three HD air studios broadcasting at the same time, and they’re all adjacent to one another, bringing bands in for live performances presents some logistical challenges. We don’t have enough room for a full drum kit or big amps, and performances that are too loud run the risk of bleeding into the other studios and disrupting those radio programs. As a result, we ask bands that normally play very loud to quiet down and play either acoustic, or at the least very quietly. Suffice to say that this presents a challenge to the bands. They give it their best shot – sometimes it doesn’t work, sometimes it works brilliantly, but it is always interesting listening. WFDU is a listener-sponsored, noncommercial station. Since its inception in 1970, it has depended upon contributions from listeners in order to stay on the air. 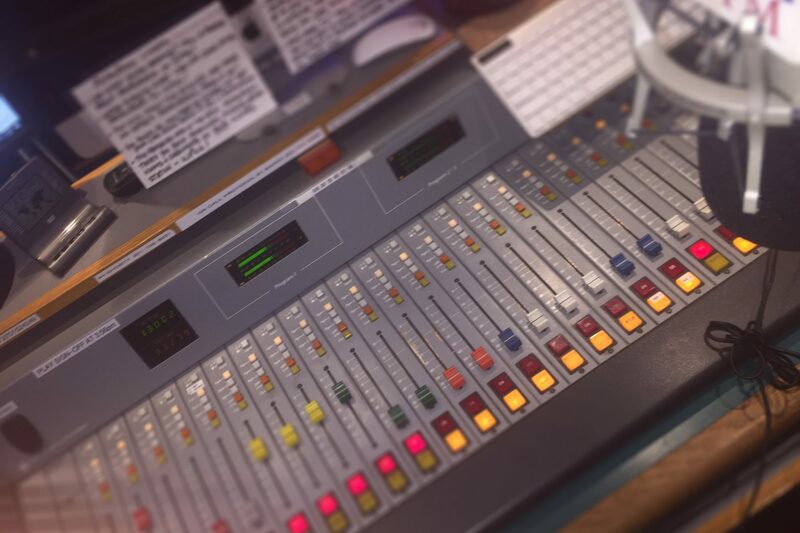 Each February, the station, like many other college stations, conducts its Pledge Drive – the month where the DJs get on the air and beg for money. This year, we’ve decided to release Signal To Noise, Vol. 1 – Live From WFDU – a collection of 12 of the more interesting songs performed live on the program during 2016. It features everything from the loud, frenetic anti-folk of Crazy & The Brains to the quiet, haunting emotion of Jennifer O’Connor. We’re extraordinarily proud of the record. You can get this record in one of two ways: make a donation of $40 to WFDU and you’ll get a copy of the CD, or buy the MP3 download from our web store for $25. Either way, 100% of the proceeds go to benefit WFDU (a cause near and dear to me; it was listening to Jerry Rubino and Alex Dukeler on FDU as a kid in the 80s that introduced me to the music I love today). The street date is February 1. To get your copy of the CD, click here, fill out the form, and be sure to mention Signal To Noise and the compilation CD in the comments field. To get the download, visit our webstore and buy it there. The link is above. Note that this record will NOT be available via iTunes, Amazon, or the like, and you cannot stream it on Spotify or Apple Music. It’s a benefit record!